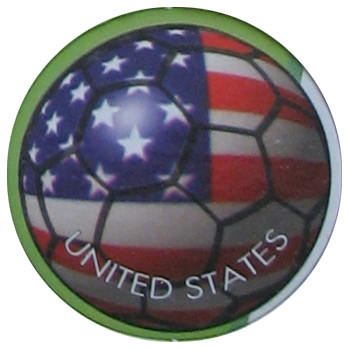 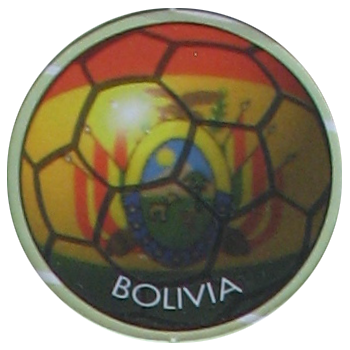 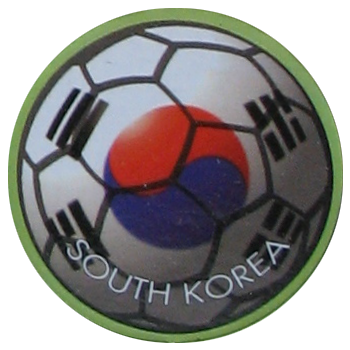 Info:These caps feature footballs with the flags of the 24 countries that competed in the 1994 FIFA World Cup. 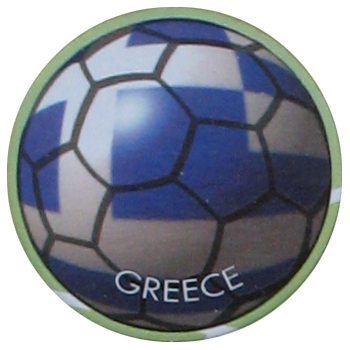 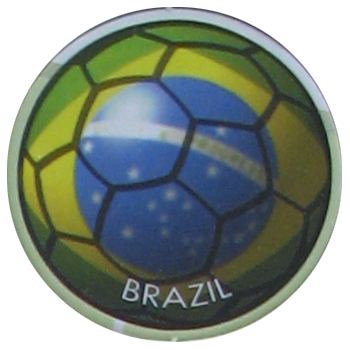 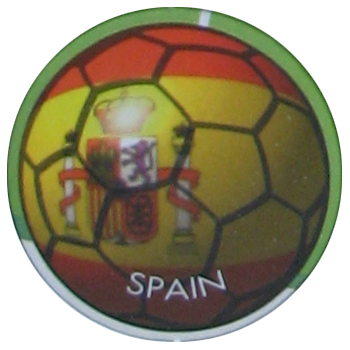 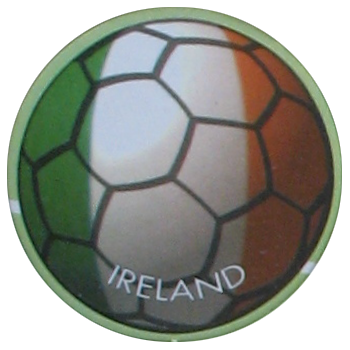 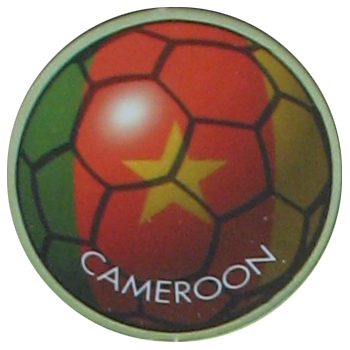 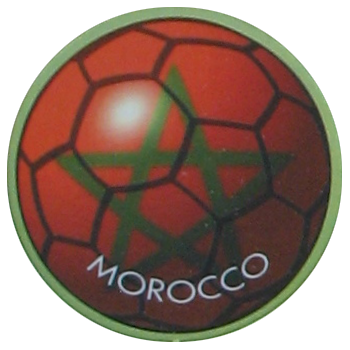 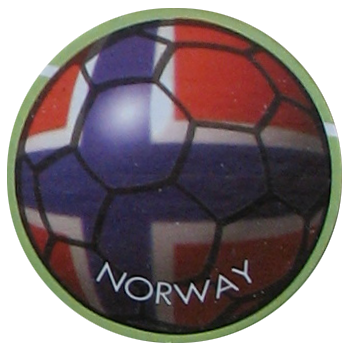 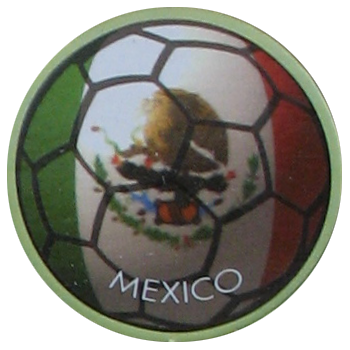 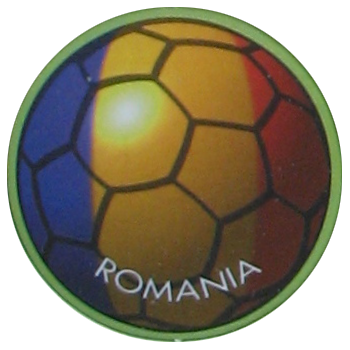 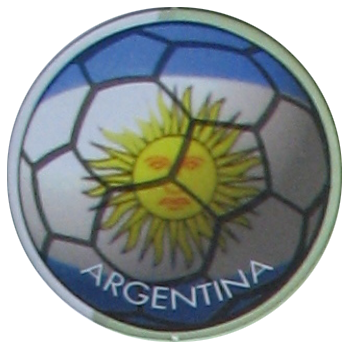 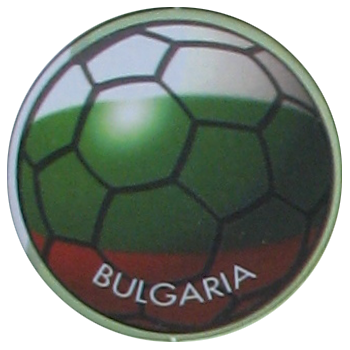 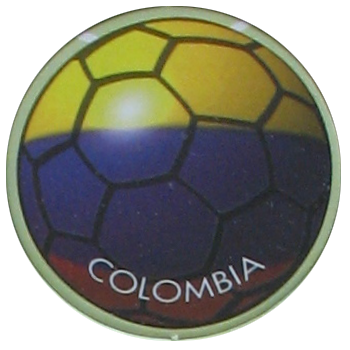 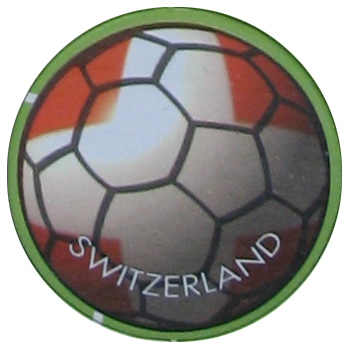 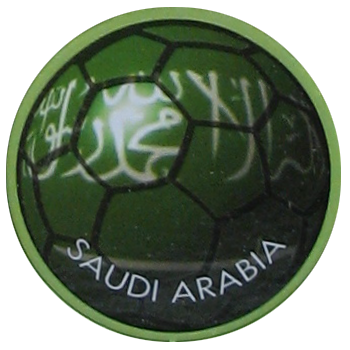 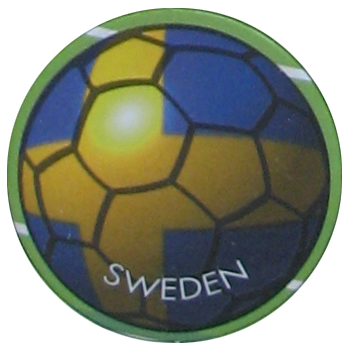 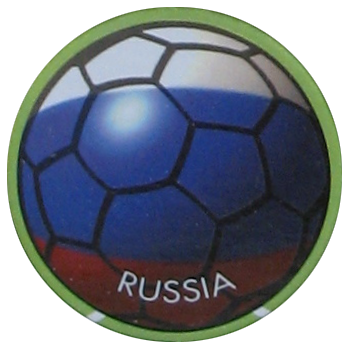 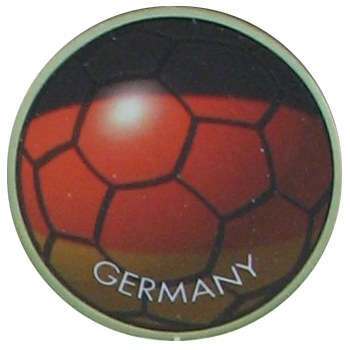 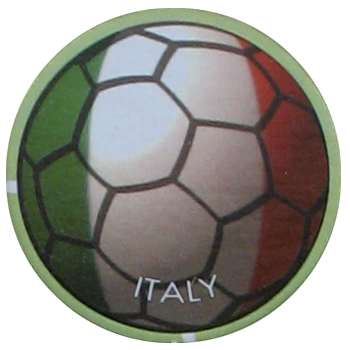 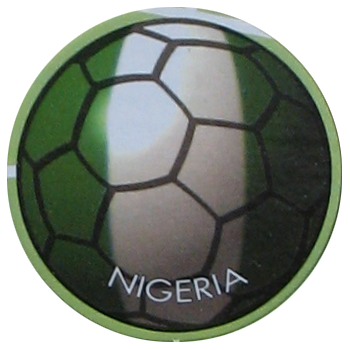 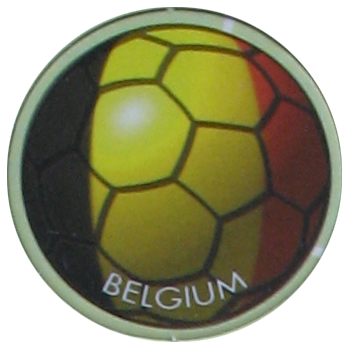 The caps came cut but unpunched in a single sheet of card, with a football pitch as a background image on the card. 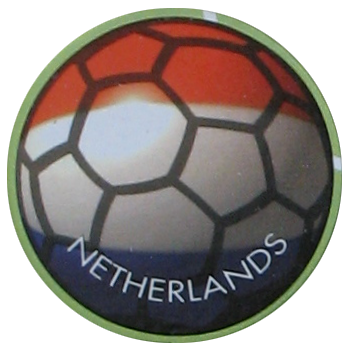 Thanks to Klaas for the scan of the full set below.